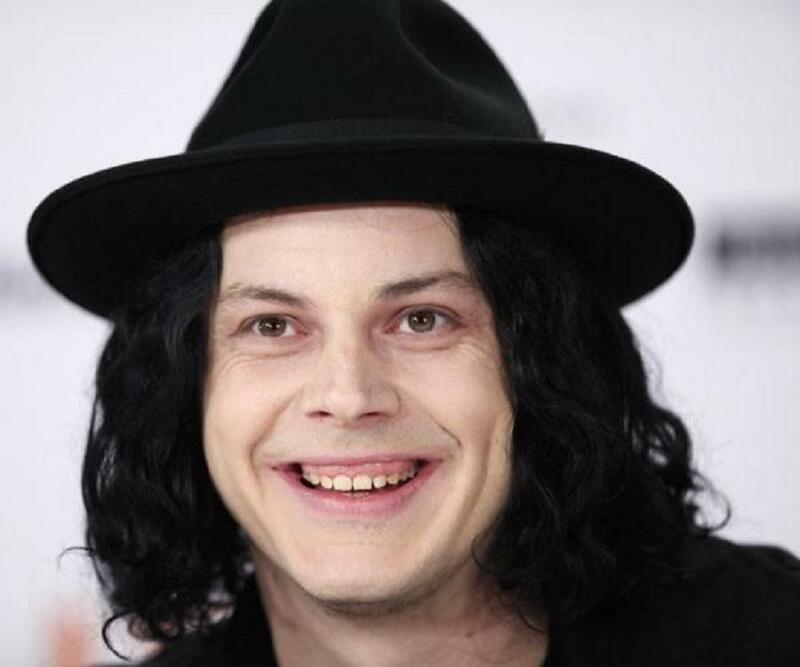 Jack White is an American singer best known as the lead guitarist of the rock duo ‘The White Stripes’. Check out this biography to know about his birthday, childhood, family life, achievements and fun facts about him. Undoubtedly one of the most venerated guitarists of the 21st century, Jack White has played a pivotal role in restoring the popularity of punk-blues as the lead guitarist of the rock duo ‘The White Stripes’. Even though his fiery strumming of the guitar with accompanying vocals in a nasal voice were the prime reasons for the success of ‘The White Stripes’, the group experimented as its reputation became more established and built upon its initially minimalist sound design by incorporating elements of pop, early rock & roll, backwoods country, and metal. As a solo artist, White also followed a similar evolution and by the time the group was 10 years old, he had successfully collaborated with several other artists and groups, appeared in a number of films, and also produced records for several artists. ‘Third Man Records’, his own label and studio releases not only his own work but also by local school children. His second studio album, ‘Lazaretto’ set the record for most vinyl LP sales in the first week. On the board of the ‘Library of Congress' National Recording Preservation Foundation’, White is an advocate for the preservation of analog technology and recording techniques. Born as John Anthony Gillis on July 9, 1975, in Detroit, Michigan, Jack White was the youngest of the ten children of Teresa (née Bandyk) and Gorman M. Gillis. He was fascinated by music from a very early age; when he was in Grade 1, he learned to play the drums after he found a discarded set in his attic. His elder brothers influenced his choice of music in this early period, however, while he was more into classical music as a child, he turned to the blues and 1960s rock music of bands like the ‘Doors’, ‘Pink Floyd’, and ‘Led Zeppelin’ when in elementary school. ‘Blind Willie McTell’ and ‘Son House’ were his favorite guitarists and would continue to influence him during his musical career. Intending to become a priest, he almost got admitted to a seminary in Wisconsin but changed his mind and enrolled for a major in business at the renowned Cass Technical High School in Detroit, where he played the drums and trombone in the school band. At the age of 15, he commenced a three-year apprenticeship in upholstery with Brian Muldoon, a family friend, who exposed him to punk music and encouraged him to form a band. As the ‘Upholsterers’, the duo recorded an album, ‘Makers of High Grade Suites’. After the completion of his apprenticeship, he set up his own business, ‘Third Man Upholstery’, which, despite not lacking in orders, never became profitable due to his poor business sense and lack of professionalism. 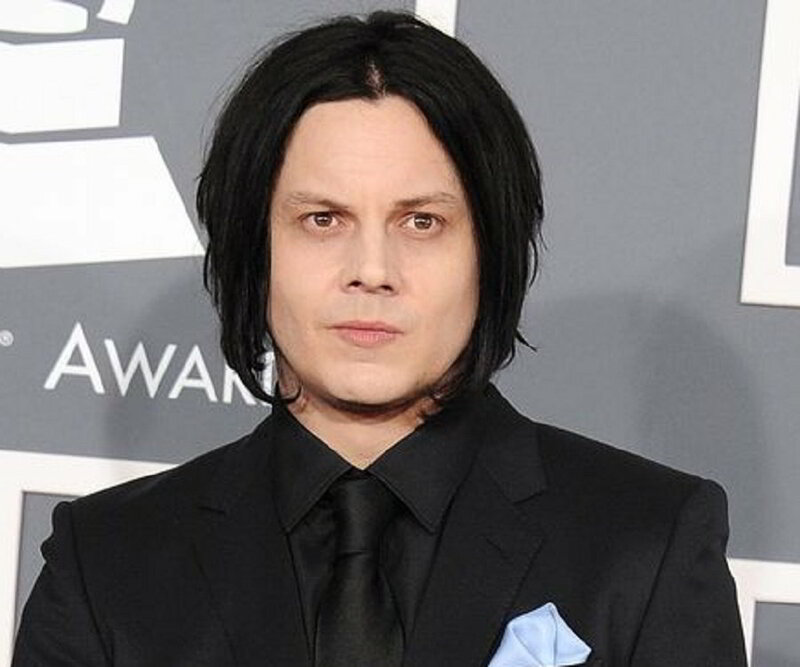 Jack White first began performing professionally onstage, at the age of 19, as a drummer for ‘Goober & the Peas’, a Detroit band, which, however, folded up in 1996. He continued his musical career by moonlighting with various local bands and sometimes performing solo while working as an upholsterer by day to sustain himself. 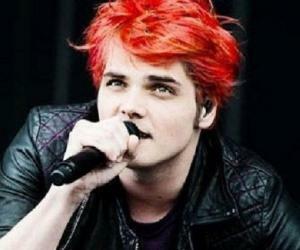 In 1997, he formed a band with wife Meg White after she learned to play the drums. ‘The White Stripes’, as they called themselves, had their first show in Detroit’s ‘Gold Dollar’ a couple of months after the band was formed. Presenting themselves as siblings, despite being married, they became a part of the underground garage rock music scene of Michigan, opening for and playing with the more established local bands. In 1998, they signed up with an independent garage punk label in Detroit, ‘Italy Records’, and released their first album ‘White Stripes’ the next year and followed it up in 2000 with ‘De Stijl’, a cult classic that peaked the Billboard's ‘Independent Albums’ chart at #38. ‘White Blood Cells’, released in 2001 to critical acclaim rocketed the band to among the foremost in the revival of the garage band music of the time. Their next album ‘Elephant’ was even more critically acclaimed and commercially successful; the single, ‘Seven Nation Army’ topped the ‘Billboard Modern Rock Tracks’ chart for three weeks, went on to win the ‘Grammy Award for Best Rock Song’ in 2004, and emerged as a universal sporting and protest anthem. The duo’s fifth album ‘Get Behind Me Satan’ was released on June 7, 2005. Recorded at home, it marked a change in the musical direction of the band with melodies that were more piano-driven and marimba experimentation along with a more rhythm-based playing of the guitar by White. In 2005, Jack White collaborated with Brendan Foster to create a song ‘Steady, As She Goes’ that inspired them to establish a band ‘Raconteurs’ along with Jack Lawrence and Patrick Keeler of the ‘Greenhornes’. Their debut album ‘Broken Boy Soldiers’ topped the charts both in USA and UK and received a nomination for the ‘Best Rock Album’ at the 2006 ‘Grammy Awards’. The eponymous lead single was also nominated for ‘Best Rock Performance by a Duo or Group with Vocal’. The band toured to promote the album and had eight shows opening for Bob Dylan. ‘Icky Thump’, their sixth album of ‘The White Stripes’, was released in 2007; the first album to be recorded in a studio, the Blackbird Studio in Nashville, it marked a return to the band’s roots in blues and garage-rock sound. ‘The White Stripes’ was a major success and debuted at #2 on ‘US Billboard 200’ chart and #1 in the ‘UK Albums Chart’. They toured Canada, playing in each and every province and territory to support the album but canceled many other appearances, especially their UK tour, due to Meg suffering from acute anxiety attacks. In 2008, the ‘Raconteurs’ simultaneously released their second album ‘Consolers of the Lonely’, and its first single, ‘Salute Your Solution’. The album received a nomination for ‘Best Rock Album Grammy’ and peaked at #7 on the ‘Billboard 200’ chart. ‘The White Stripes’ made their first live appearance after their Canadian tour on the final episode of ‘Late Night with Conan O'Brien’ on February 20, 2009. A documentary on their Canadian tour ‘The White Stripes: Under Great White Northern Lights’’, was exhibited at the ‘Toronto International Film Festival’ the same year. In early 2009, White got together with Alison Mosshart, the frontwoman for ‘The Kills’ to form a new group ‘Dead Weather’. On March 11, 2009, the group presented a few tracks in Nashville from their first album ‘Harehound’ that released on July 13, 2009, in Europe, and the next day in the USA on White's ‘Third Man Records’ label. On March 30, 2010, Dead Weather’s first single, ‘Die by the Drop’, was released. The new album ‘Sea of Cowards’, again on White’s ‘Third Man Records’ label, was released first in Ireland on May 7, and in quick succession, thereafter, in the UK and the US. With no other album releases following for close to two years, on February 2, 2011, ‘The White Stripes’ announced on their website that it was disbanding. Dead Weather’s third studio album, ‘Dodge & Burn’ was released on September 25, 2015; it featured eight new songs with four old but remixed tracks. ‘Elephant’; for big-time commercial success and critical acclaim. Jack met Megan White, a bartender at the ‘Memphis Smoke’ restaurant, and married her on September 21, 1996. Breaking convention, he took on her last name and became Jack White. The couple divorced on March 24, 2000, and less than a year later, ‘The White Stripes was disbanded’. 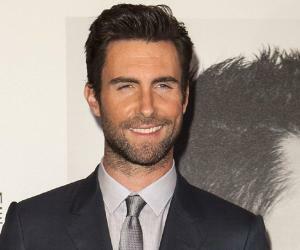 In 2003, he entered into a relationship with actress Renée Zellweger. 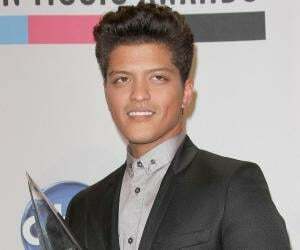 In a car accident involving the couple, White broke his left index finger that forced him to reschedule his summer tour. The two split in December 2004. On June 1, 2005, White married Karen Elson, a British model. The wedding, officiated by a shaman, took place in a canoe in the Amazon River in Manaus, Brazil; the convalidation was done later by a Roman Catholic priest with manager Ian Montone as the best man and Meg White as the maid of honor. The couple threw a party in June 2011 to announce their intention to divorce, which was finalized on November 26, 2013, after a legal spat. In December 2003, White was fined $750 and advised to take anger management classes after he pled guilty to assault and battery when sued by Jason Stollsteimer, the lead singer of the ‘Von Bondies’. A generous philanthropist, White donated $170,000 in 2009 for the renovation of the baseball diamond in Detroit's Clark Park. In 2013, he paid the entire $142,000 of the back taxes owed by the ‘Detroit Masonic Temple’, which named its second-largest theater the ‘Jack White Theater’ in gratitude. White gifted $200,000 to the ‘National Recording Preservation Foundation’ for restoring and preserving deteriorating sound recordings on heritage media.